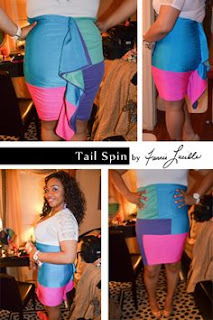 With tear filled eyes I write this blog, in hopes that it will penetrate someone’s soul with love. 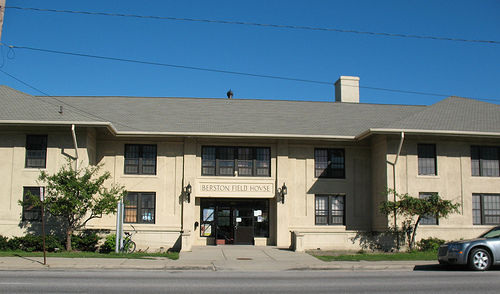 I am writing from a place of love and passion, so I entitle this: THE FLINT I KNOW. 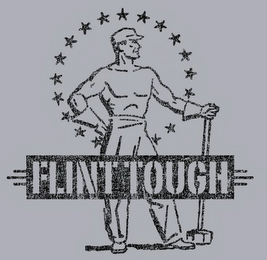 Before the #FlintWaterCrisis, Flint was just a town full of hardworking, resilient and proud folk. And guess what? When the #FlintWaterCrisis hashtag is no longer a trending topic and the Kardashians do something like save a bumble bee, Flint will still be a town full of hardworking, resilient and proud folk. The Flint I know is more than a statistic stating how General Motors screwed us. The Flint I know is filled with my friends and their parents who were “shop” workers or retired “shop” workers and proud of it. The Flint I know is more than a violent city. The Flint I know is filled with extremely, talented folks trying to make a difference in their community and the world-at-large. The Flint I know is not full of despair. The Flint I know is full of hope. The Flint I know is not all about slow singing and flower bringing. 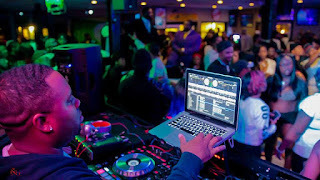 The Flint I know is full of energy from that party DJ’d by Hype. The Flint I know is not unhealthy and lazy. 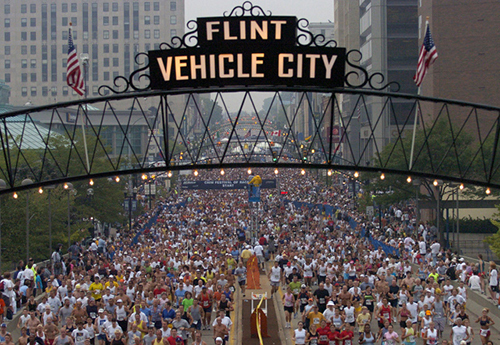 The Flint I know is full of CRIM trainers and CRIM runners. The Flint I know is not tacky. The Flint I know is styled by Fannie Lucille and Tiffany Cole, and is as fashionable as a New York runway. 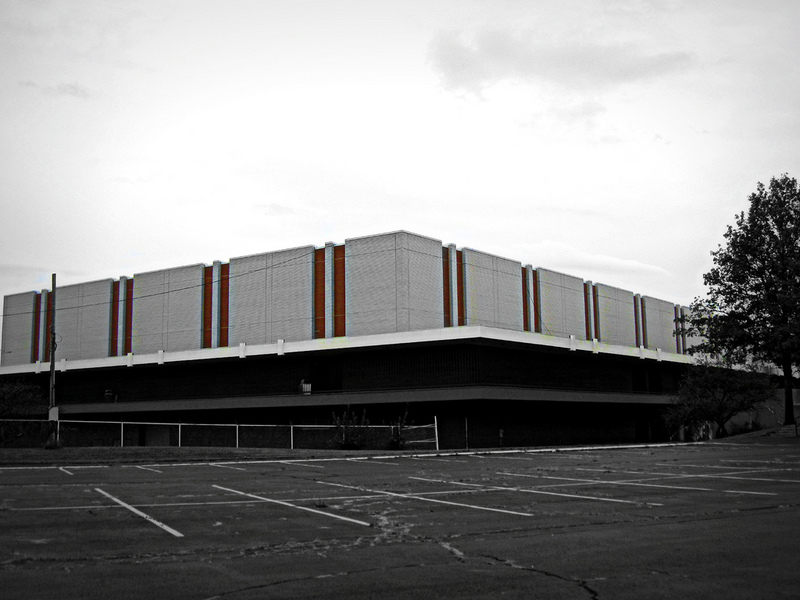 The Flint I know is not starved by the lack of adequate grocery stores. 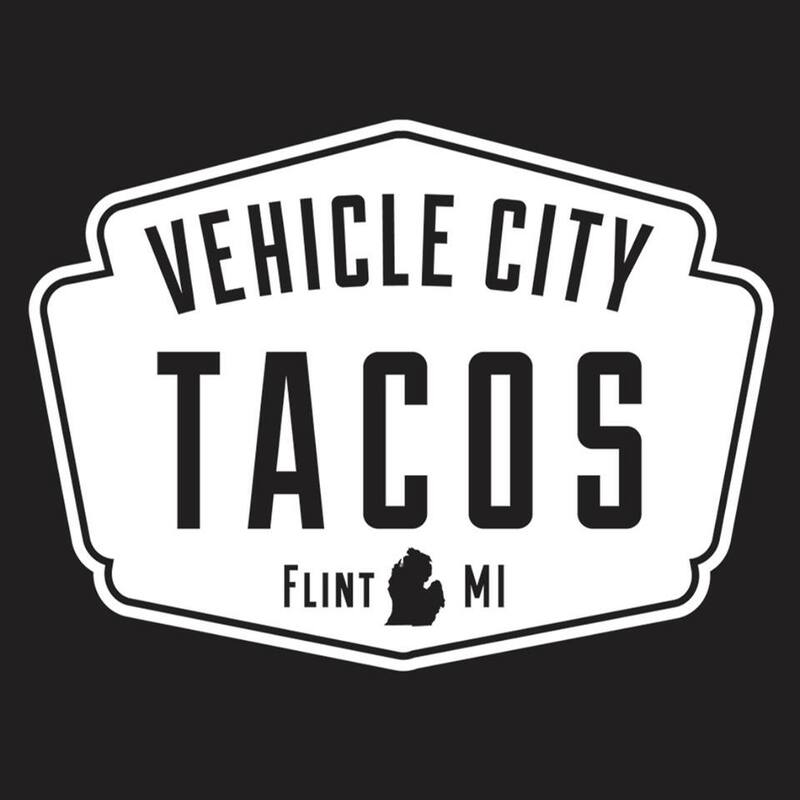 The Flint I know is fed by Woods, the Flint Farmer’s Market, Big Al, Beverly, The Red Wagon and Vehicle City Tacos. The Flint I know is not filled with losers. The Flint I know breeds Champions like Mateen, Charlie and Mo, Claressa Shields, The Dirrell brothers, Mark Ingram and so many more. 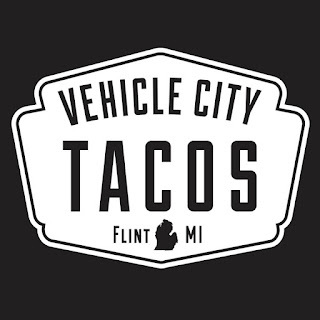 The Flint I know isn’t going to back down like some punk. 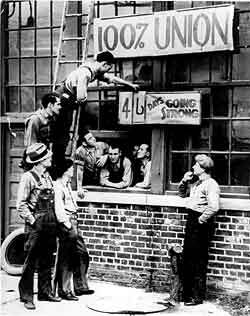 The Flint I know changed history with sit-down strikes and birthed unions! 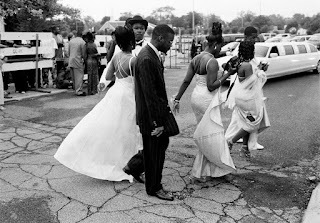 The Flint I know is not filled with teen pregnancies. The Flint I know was filled with teen parties hosted by Foxy productions, DonQuay, Stacey Williams, DJ Scribble, and the General; at venues like the Genesee Towers, Northwest Bowling Alley, The Genesis, Haskell, and Berston. 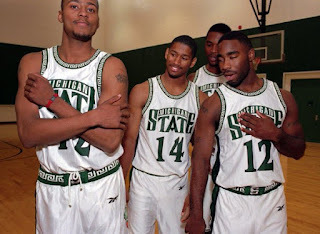 The Flint I know was better than the NBA playoffs. The Flint I know had double headers at the I.M.A. that would put the NBA All-Star weekend to shame. The Flint I know was better than the Oscars Red Carpet Pre-Show. The Flint I know hosted proms at the University Center and that walk around the circle had you feeling like you were about to accept an award. The Flint I know will not accept your arsenic. The Flint I know will not go down without an all-out fight. 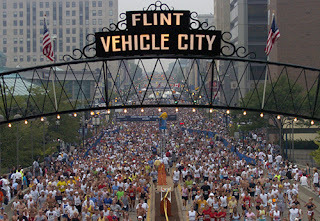 The Flint I know is the toughest town around since 1855! What's the Flint that you know? Nice.. I know this Flint too, and we could go on and on, not to mention we'll are a part of the best of it.. I totally agree Ian. We the people are the best part of Flint. Jeffery, this was definitely our childhood. Powerful blog!!! Now that's the Flint I know! And that's the Flint that will overcome the water crisis and energe stringer, wiser, better! Thank you. We Flintstones will overcome. That's my hometown! We will make it through this, because we are strong and tough. It's in our DNA, it's how they make us in Flint. Great blog! Thank you. We will definitely make it through. Wow, beautiful article Tynee. Great job girl!